The project – Operation Pluto – lead by the Wildlife Justice Commission is an investigation into the illegal pangolin trade, aiming at disrupting and help dismantling a criminal network engaging in this large-scale trafficking in Asia. During the project the WJC’s Intelligence Unit will collect and analyse intelligence on the network. Based on this intelligence, the WJC will conduct undercover investigations to collect compelling evidence of illegal activities. The WJC will share its evidence and intelligence with law enforcement authorities to support their law enforcement action. 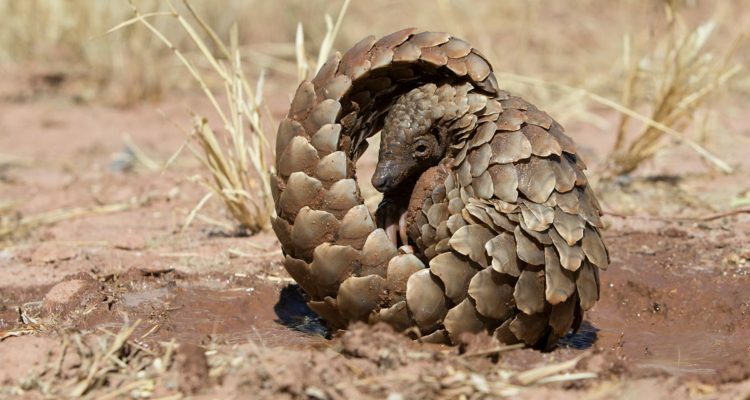 By disrupting a major trafficking network, the project will contribute to slowing down pangolin trafficking in Asia and therefore increase the chance of survival of this endangered species.